It's the ultimate bacon combo pack! 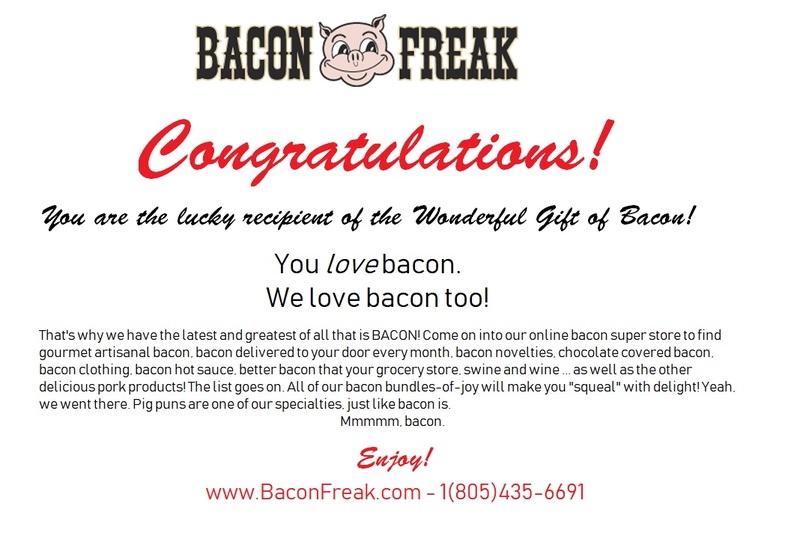 We chose 12 of our best packages of bacon from our selection of artisan producers and ship them to your door. The 12 packages of bacon come in many different flavors and are the perfect sampler if you can't decide on which flavor to try! (Each package weighs 14-16 ounces depending on the flavor. Flavors may vary from photo).